MAKING YOUR OWN ALMOND MILK SOUNDs INTENSE, BUT OMG IT'S THE BEST! 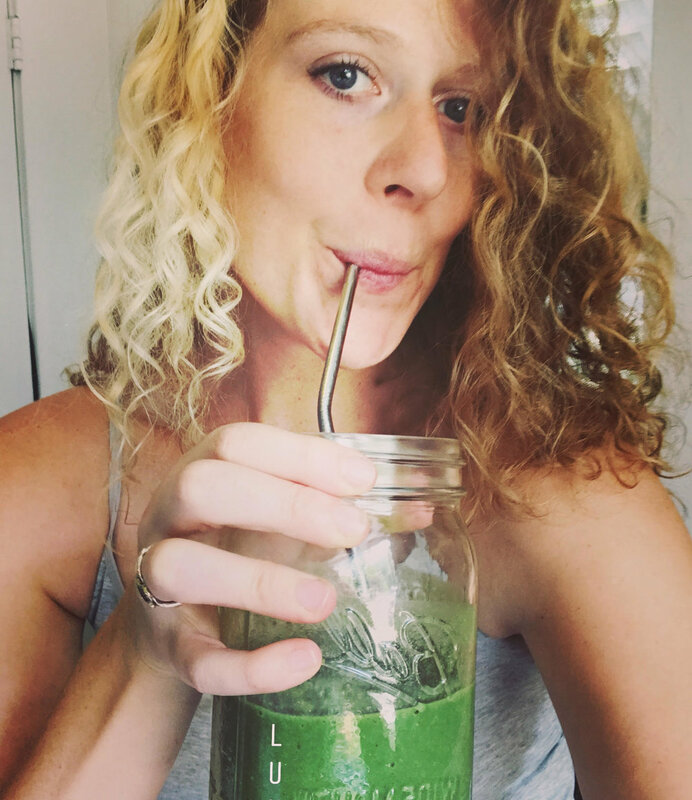 It's super easy, it's really good for you, and it tastes amazing! ...so much better than the plant milks you buy at the store. 2. In a high-speed blender, blend all ingredients on high till totally smooth (around 60 seconds). It'll be all foamy and creamy looking. Make sure to hold the lid on the blender so there aren't any explosions! 3. Strain the mixture in your nut milk bag and squeeze until all of the milk is out of the pulp. You can compost the pulp or dehydrate it, pulse it in the blender, and you'll have almond flour. 4. Transfer the nut milk to an airtight container. It will keep in the fridge for about a week. NOTE: I use this almond milk mostly for smoothies and topping oatmeal. If you want a less sweet version for soups, or other savory dishes then just leave out the dates and the vanilla, or adjust them to taste. NOTE: Separation is totally normal with homemade plant milks. Make sure to shake it up before serving. - They are virtually fat, cholesterol, and sodium free! - Full of naturally occurring sugar that your body loves to use! - An excellent source of iron! See, homemade almond milk really is the BEST! If you try this recipe, let me know in the comments below - and share this recipe with all of your peeps!